Intact surgical gloves are essential to avoid contact with blood and other body fluids. 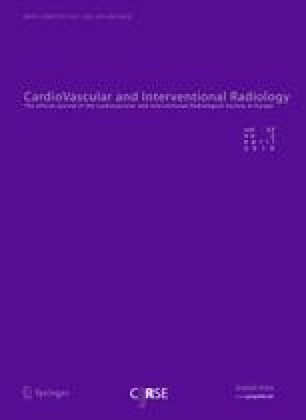 The objective of this study was to estimate the incidence of glove perforations during interventional radiological procedures. In this study, a total of 758 gloves used in 94 interventional radiological procedures were examined for perforations. Eleven perforations were encountered, only one of which was of occult type. No significant difference in the frequency of glove perforation was found between the categories with varying time duration. We thank the staff in the interventional radiology suite.